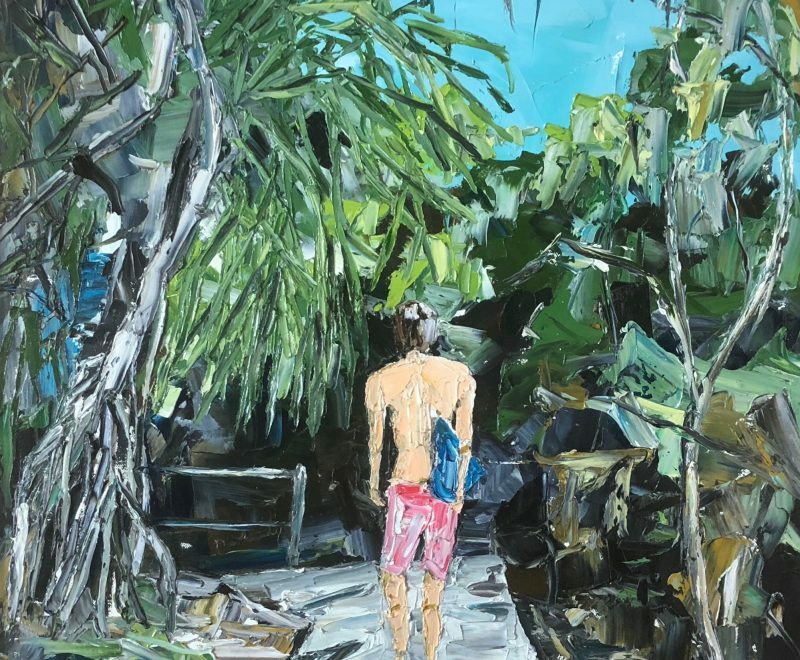 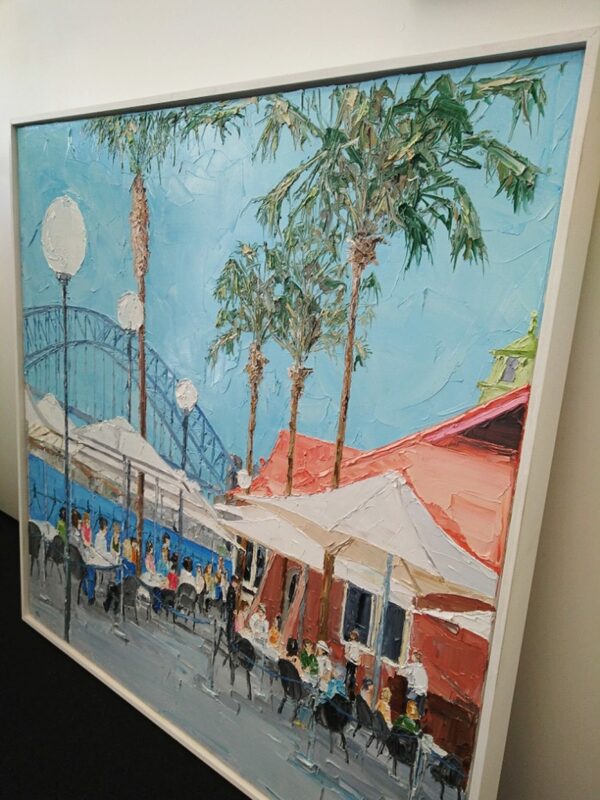 This piece is a stunning original painting by Australian artist Simon Buchan. 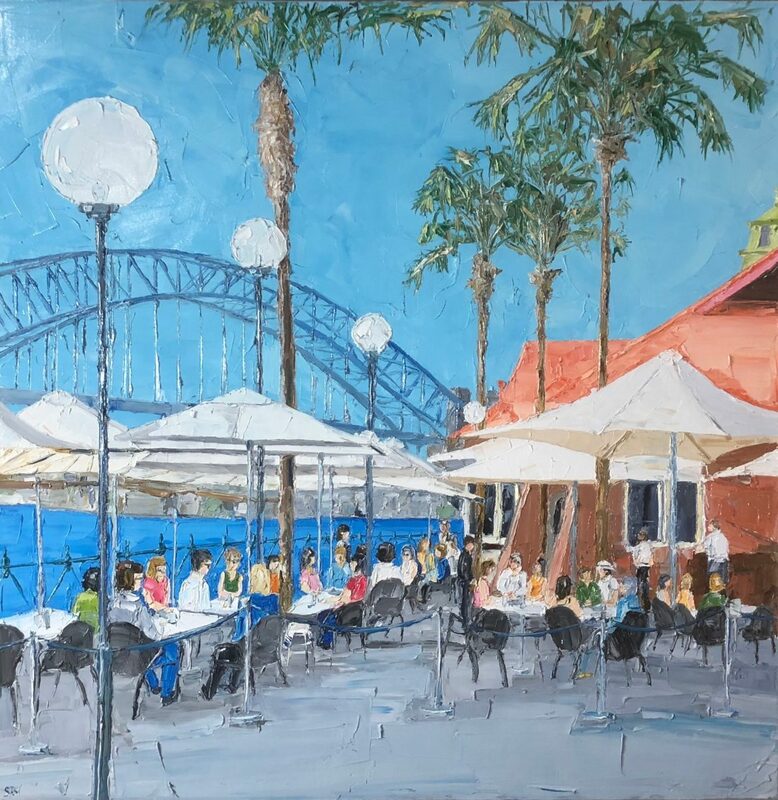 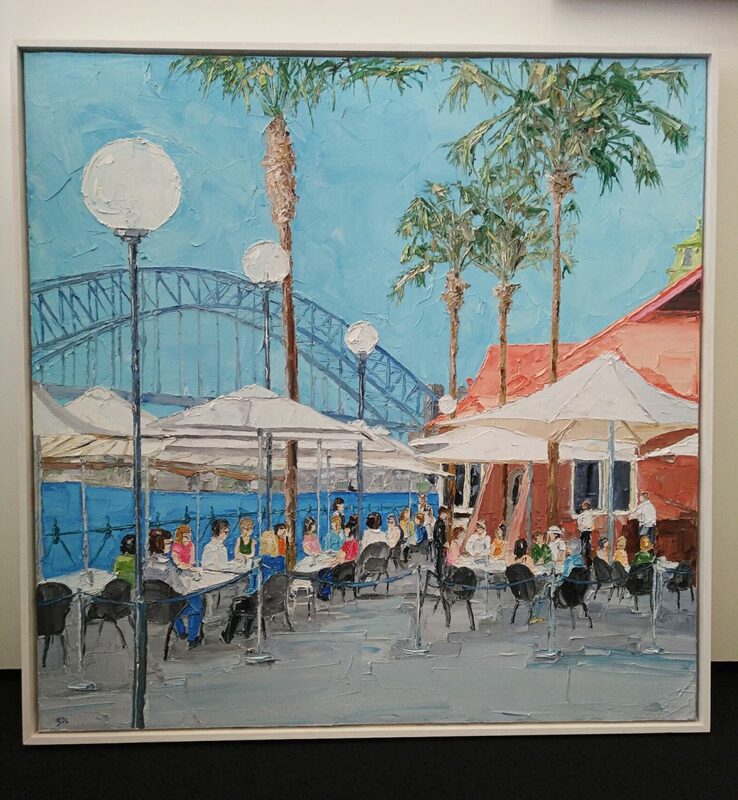 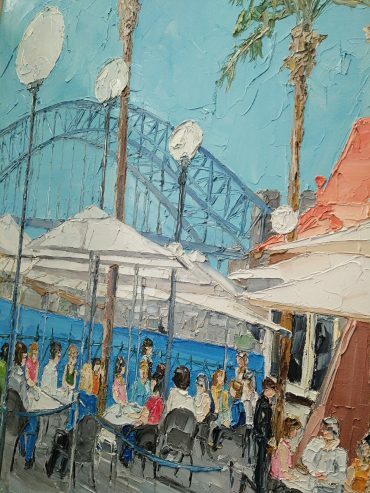 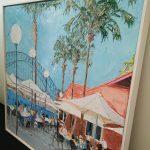 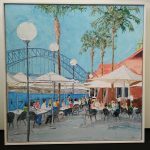 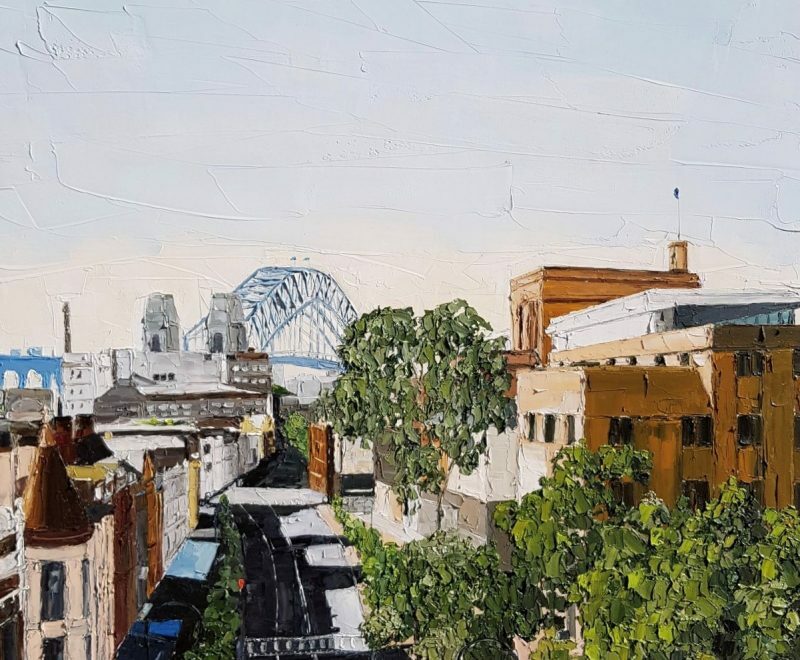 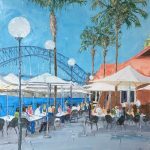 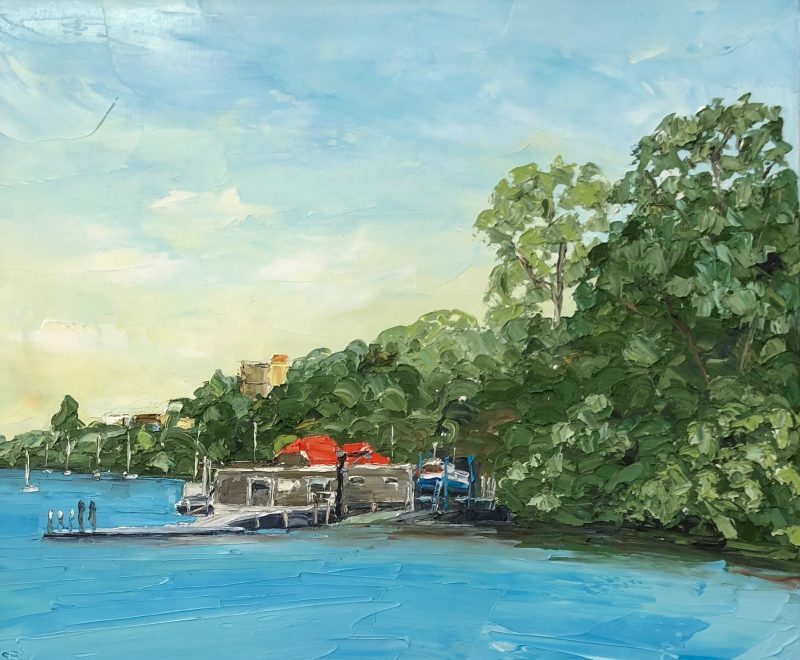 This amazing Oil Painting depicts the picturesque cafe scene at Circular Quay Sydney, with the famous Sydney Harbor Bridge in the background. 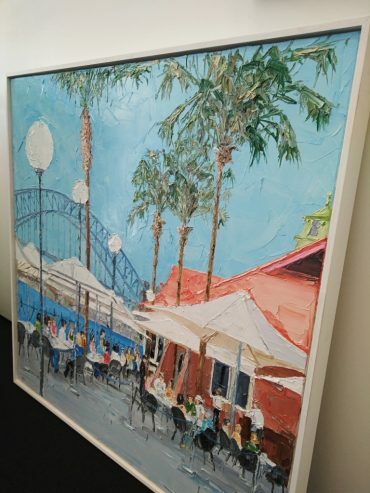 The artwork is framed in a white shadow box frame and is ready to hang in your space! 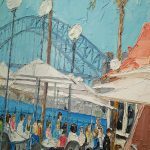 Repayments: $340.00/month for the next 9 months!